Take a poll: Now you can vote on each index page for your favorite movie of every decade. Vote for your all-time favorite below. 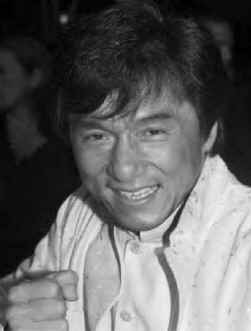 Here is the place to read reviews of nearly all the films of Jackie Chan, from starring roles to cameos to rip-offs. Also learn some behind the scenes information about his life and career. You can even submit a review of your own! What is Jackie's best movie, ever?